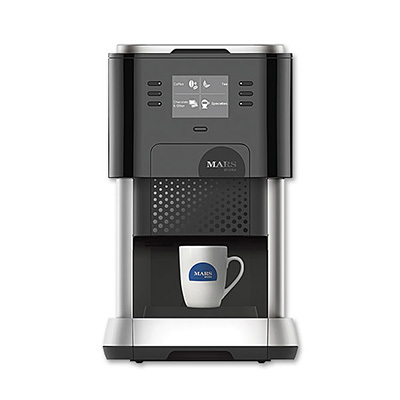 Our single-cup coffee brewers bring innovative technology to coffee brewing. 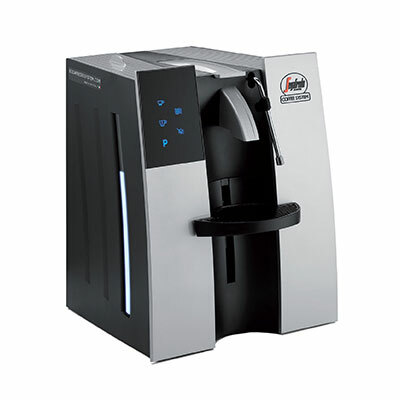 Different drinks can be made with a single machine without cross contamination of flavors. 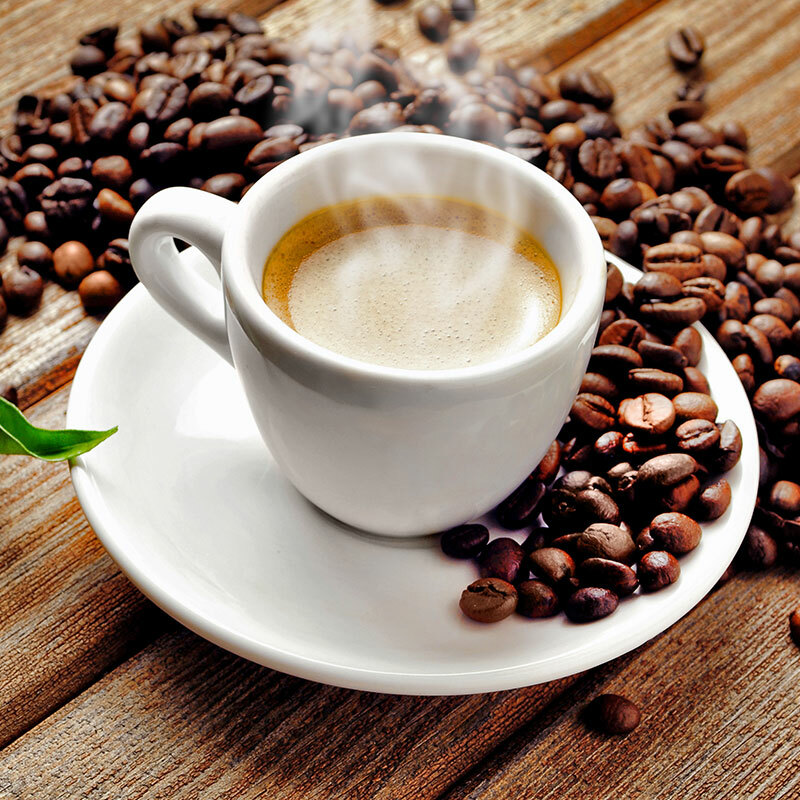 National coffee brands and cafe-style specialty drinks are all available from single-cup brewing options. 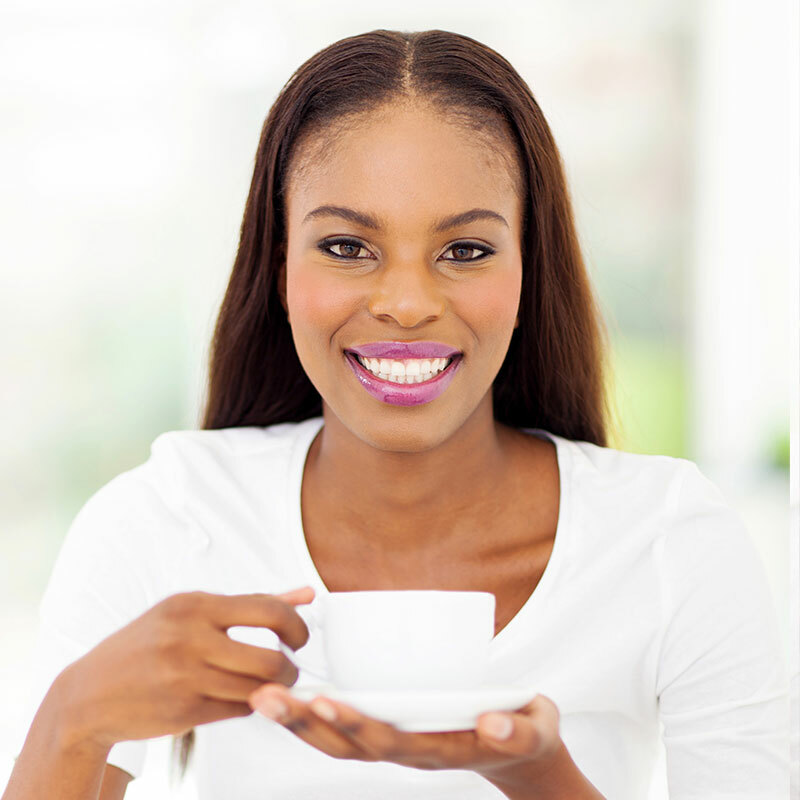 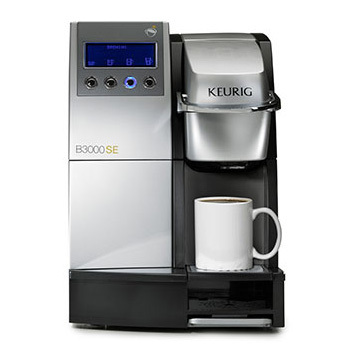 We offer the reliable equipment that delivers a superior office coffee service experience. 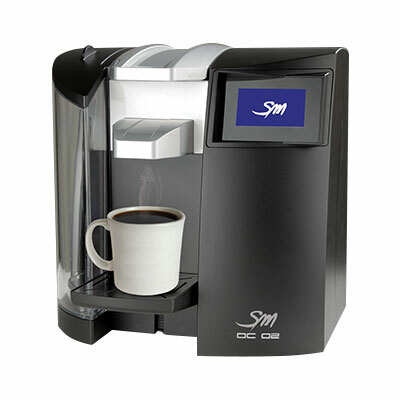 Fast and easy to use, single-cup coffee brewing equipment allows everyone to get the drink they want without leaving the workplace. 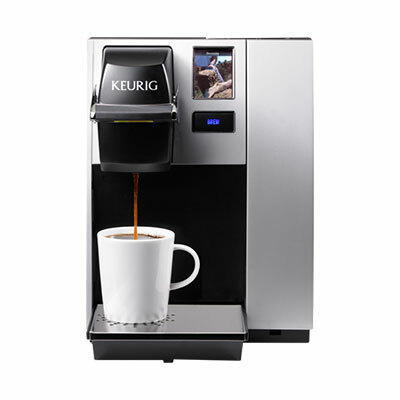 Enjoy delicious drinks and mess-free counters as there are no loose grounds to spill. 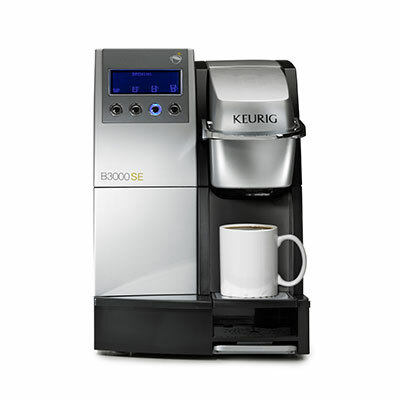 Meeting the single-cup coffee needs of businesses throughout Rhode Island and Massachusetts, including Boston. 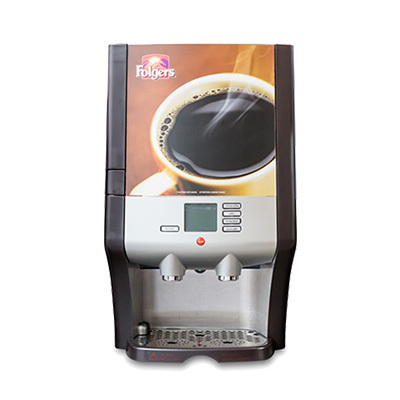 Engage your employees and customers in collaborating and refreshing with single-cup coffee service from Foley FoodService at at 781.551.0711 or service@foleyfoodservice.com.